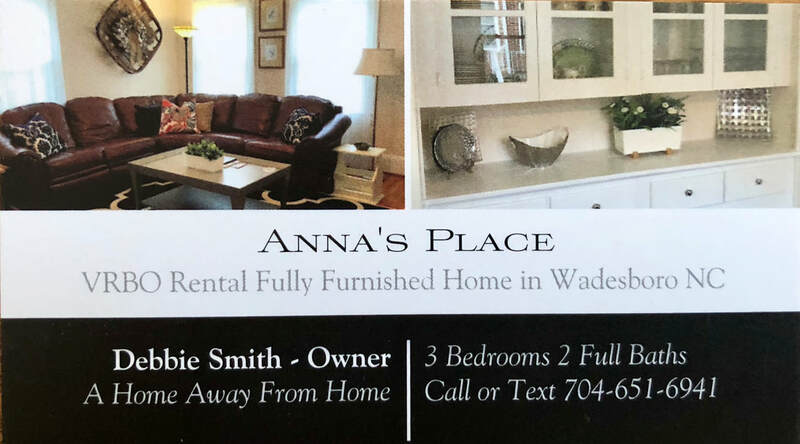 For complete listing of lodging and accommodations in the Wadesboro area, please refer to DiscoverAnson.com. ​The Dream Inn was built in 1910 and features bay rooms, vaulted ceilings, wrap-around porch, elegant stairway and hardwood floors. The Inn has 3 guest bedrooms, each with a private bath and guests can enjoy a Southern–style breakfast or vegetarian alternatives. 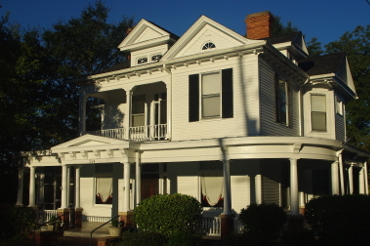 Sullivan Place Bed and Breakfast is part of a 1900's homestead and is operated by the granddaughter of the original owners. 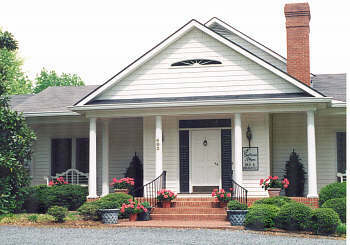 Sullivan Place offers a country-like atmosphere with its gracious gardens and patio. Guest rooms are all on the first floor and all have private baths. An Anson County breakfast is served in the Garden Room, using local farm-fresh ingredients.